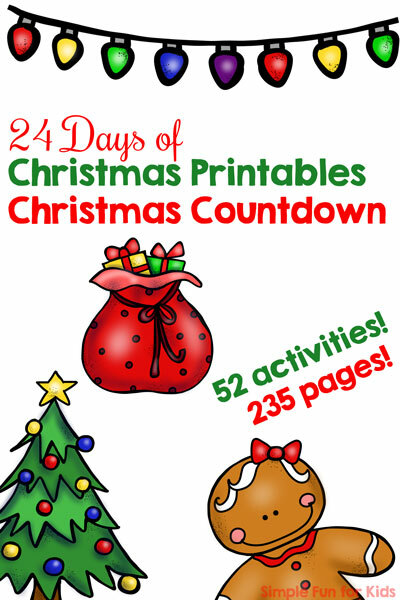 Welcome to day 20 of the 24 Days of Christmas Printables for Toddlers! Christmas is SO CLOSE! We still have two days left of school for N, three days left for E, and my husband has two more days of work this year before it’s time to celebrate Christmas and get ready for the new year. We’ll be celebrating Christmas as a family of four and then having several visitors during the week between Christmas and New Year’s Eve. This year, it’s become very clear that in the three years we spent in the US, we let a lot of German Christmas traditions go. That’s not a big deal to my husband and me: We’re not super huge on Christmas to begin with plus we grew up with all of the German traditions and know we can always go back, picking and choosing from both cultures. 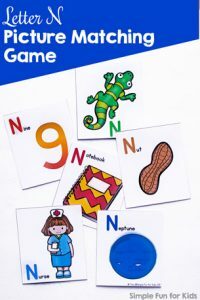 But N spent almost his whole life in the US, including both Christmases he’s been around for, and while E had two Christmases in Germany, the more memorable second half of her life was strongly influenced by super fun US traditions. So now that we’re back in Germany, we’ve made sure to get them caught up this year: The other day, we did a tasting of classic German Christmas candy that neither child had ever had (and that they both loved), we have an advent wreath, we did St. Nicholas with E really understanding and being all over it for the first time, and we’ve been baking classic German Christmas cookies. 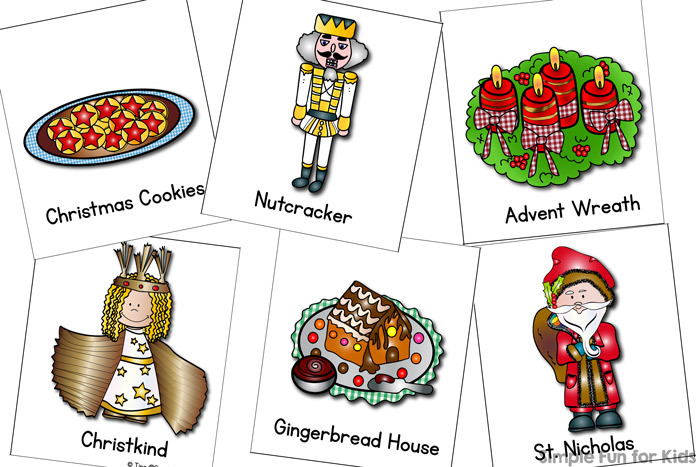 The Christmas in Germany Matching Game for Toddlers that I’m sharing today was another great conversation starter to talk about specific traditions, even if we don’t do all of them ourselves (like Christkind, the gingerbread house or the nutcracker). 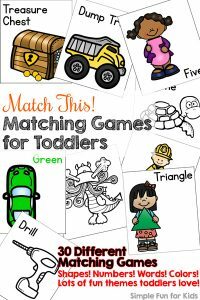 The printable file is set up like most of my other matching games for toddlers, with six images plus corresponding words on a page and the same six images in black and white on a second page. 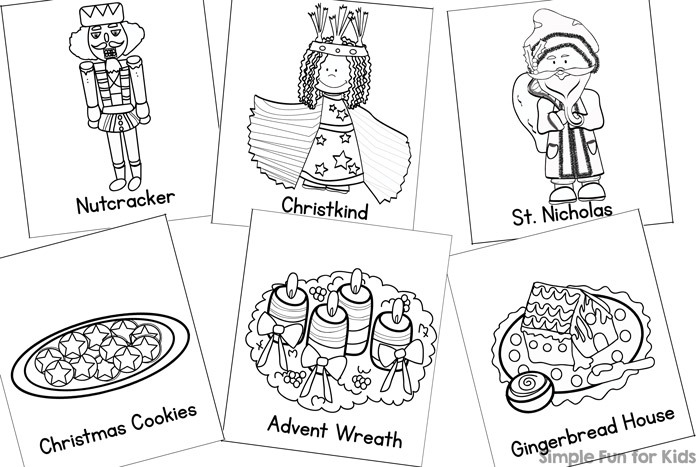 The images I used show a gingerbread house, St. Nicholas, an advent wreath, a plate of star-shaped Christmas cookies, a nutcracker, and the Christkind. 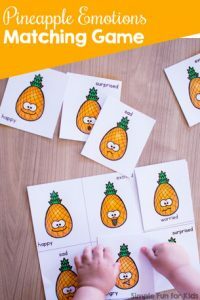 You can print two copies of one of the pages or one copy of each. Matching the colored version to the black and white images is a greater challenge than matching two copies of identical images. 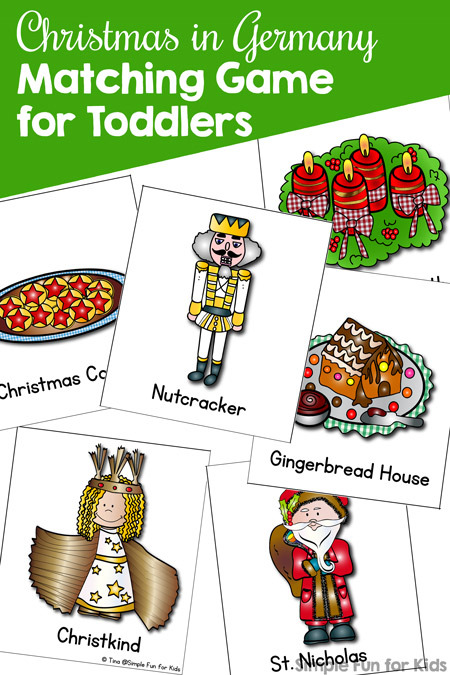 Download your Christmas in Germany Matching Game for Toddlers! 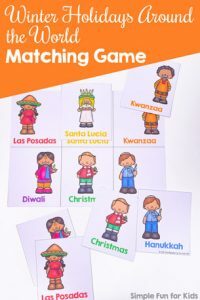 Do you want more simple matching games? I’ve got you covered!